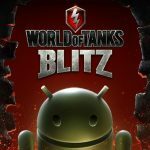 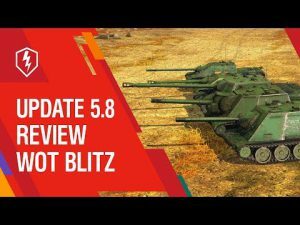 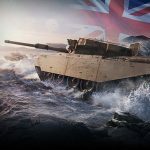 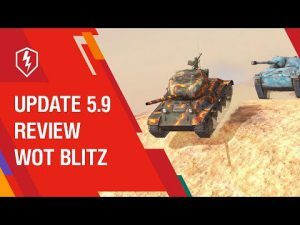 British tanks in WoT Blitz 1.5 update | WoT Blitz 5.9 - Fan Site! 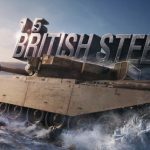 Today, the network appeared screenshots of the new, the British branch of medium tanks. 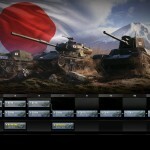 As can be seen from the screenshot, will be added until one branch tanks. 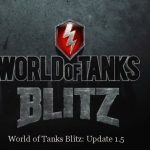 New tanks will appear as the game progresses. 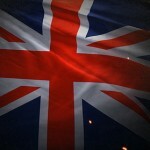 British tank tree, we have already published in our site, but for your convenience duplicate.